Another milestone in Habring²’s impressive Felix collection, is the highly anticipated Perpetual Calendar featuring the in-house A11R Doppel movement. 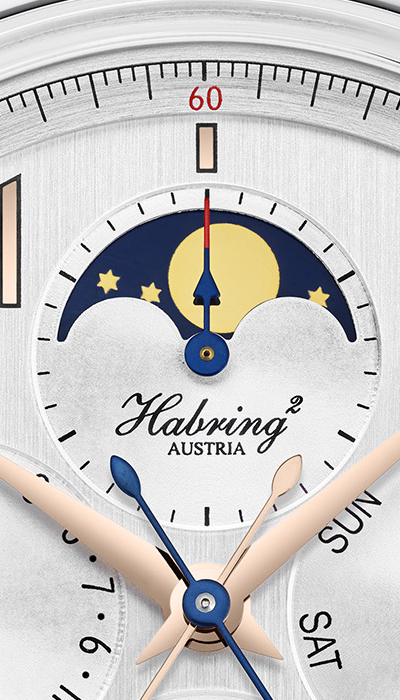 With the development of its own Perpetual Calendar, Habring² moves into an exclusive category of watchmakers who have realised this complication. 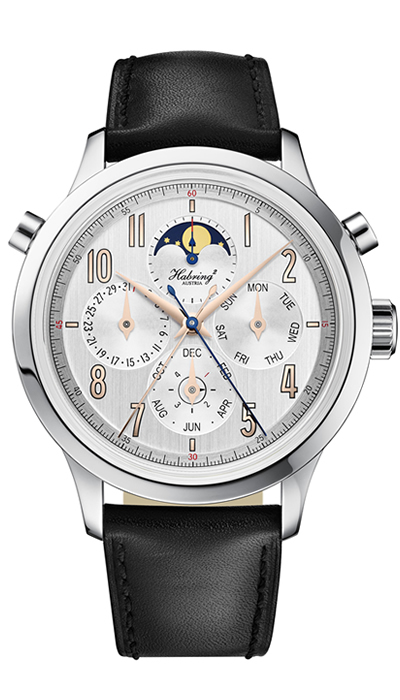 The unique movement within Habring²’s Perpetual Calendar is a masterful combination of its in-house A11R rattrapante (split second chronograph) calibre with the enhancement of a Dubois-Depraz 51100 perpetual calendar. 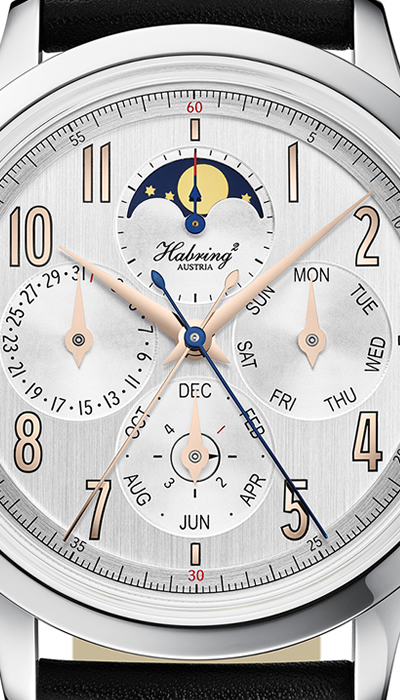 The result is a Perpetual Calendar with split-second built and tested to Habring²’s stringent standards and presented in their signature style of restrained and contemporary elegance. 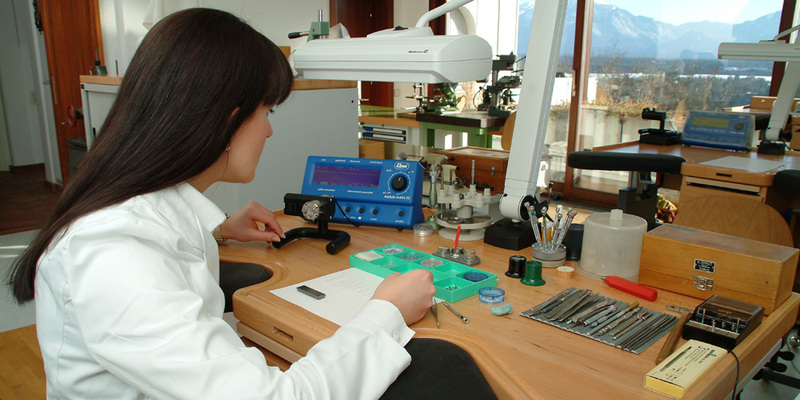 The 43mm case features straight lines finished off with a 44mm bezel but as a result of the 13mm case height, the case lugs have been shortened to facilitate wearability similar to a 42mm case. 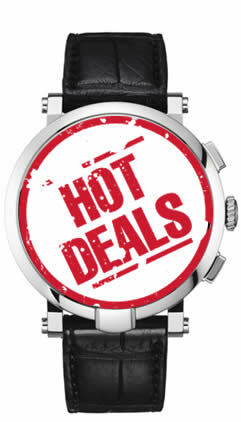 In short, every effort has been made to improve comfort and aesthetics on this horological masterpiece. As with many Habring² pieces, a certain amount of customisation is available. The Perpetual Calendar is available as either a silver dial/light indices & hands, or a silver dial/blue indices & hands version.